Great product. Good quality. Easy to read screen. It has no on/off button. But it can be connected to the camera and used without batteries, and use external timer. Good shutter control. The unit does not work and connecting ends that attach to the camera were missing except one and it did not fit my camera. 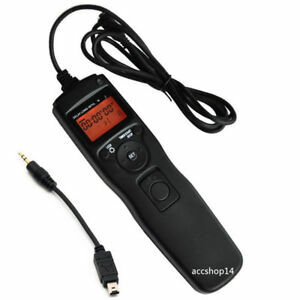 A very easy to use and useful item for the amateur photographer. Many online tutorials if you lose the manual. If you have a Nikon D7200 do not purchase this shutter release. Make sure that it is actually compatible with your camera. 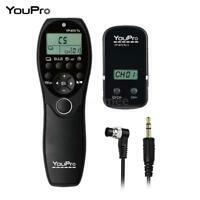 I'm in love with this camera remote... Super easy to use and was shipped so quickly... Thank you!